Reed & Barton ~ Baguette Matte ~ 5-piece Place Setting, Price $50.00 in New York, NY from William-Wayne & Co. 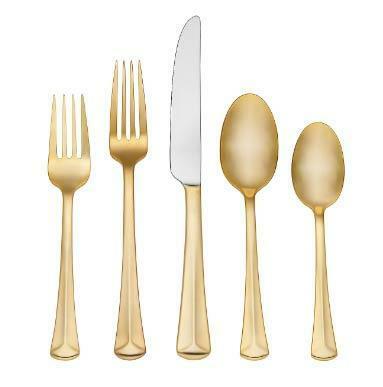 Features: A subtly ridged handle distinguishes the Baguette Matte Gold 5-piece Place Setting from Reed & Barton. Elegant yet understated, the shimmer of gold electroplated stainless steel makes this flatware the perfect addition to any table. 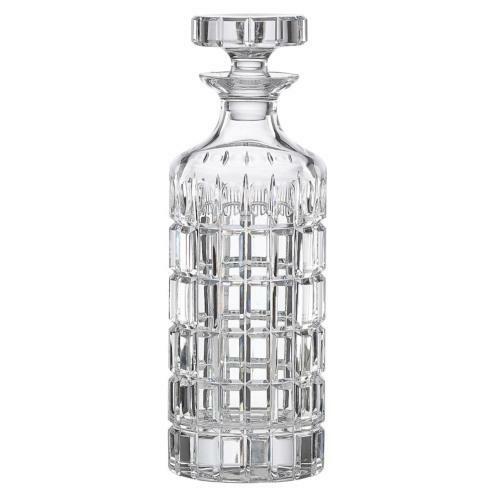 The style is classic in design and coordinates well with any formal dinnerware. The place setting includes place fork, place knife, salad fork, place spoon, and teaspoon. A great gift.